1.made of high density SMS or Microporous Film Laminated materials, could effectively prevent harm from paint splash and chemical spray, etc. Also Its fabric has breathable and comfortable characteristics, this product is quite fit for use in hospitals, oil field, laboratory, etc. 2. 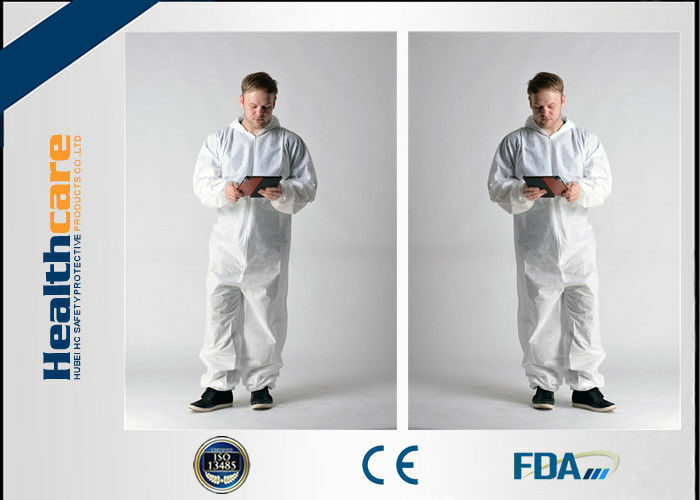 EN 1149-1 : Protective clothing with antistatic properties (antistatic function only guaranteed if air humidity>25%). 3. EN 1073-2 : protective clothing against particulate radioactive contamination (no protection against radioactive rays). 4. EN 14126 :Protective clothing against infective agents. 5. EN 13034 :Limited spray-tight coveralls (protection against light mist spray). 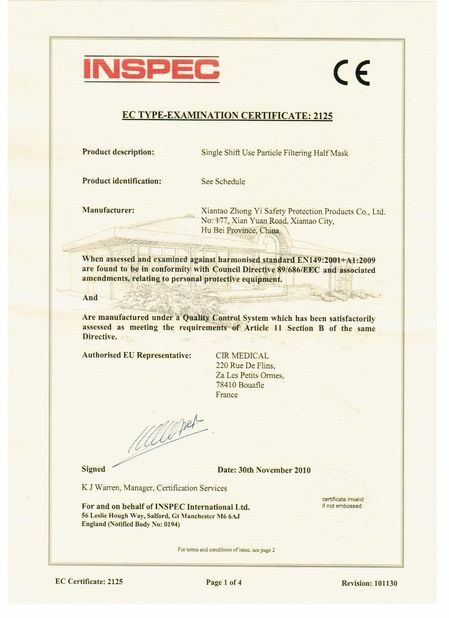 6) Sanitation and quality in accordance with the CE and ISO standards. DIfferent grammage different prevent effection. 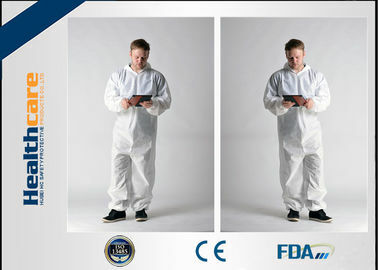 The basic style coverall (less than 65gsm) can't reach Type 5 6 standard. We are factory. 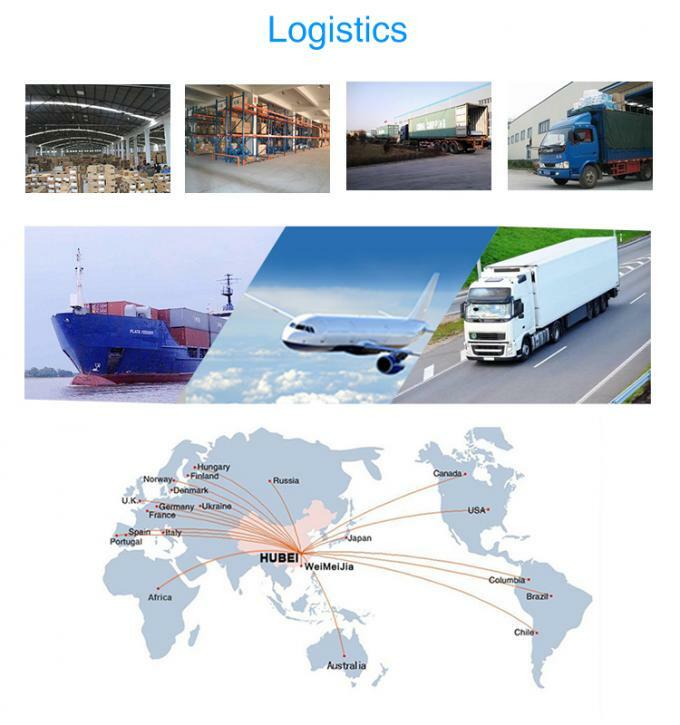 We supply at competitive price. Contact us for more information! 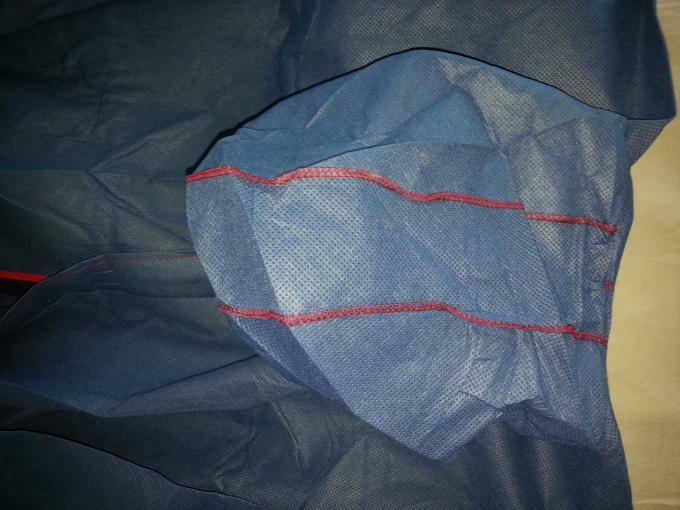 Stitched seam:Add strength at the seams and more protection against particies. Stitched with tape seam:Ultimate protection against particies and liquids. Ultrasonic seam:Cost effective seams with ideal protection against particles and liquid. Bound stitched seam:More strength at the seams and higher protection against particies and liquid. cleanroomusage,emergency accident environment usage,paint industry usage,agricultural field usage,medical supplies, industrial safety, food-processing industry,hotel, restaurant and household disposable products. 2. To prevent the spread of body fluids and blood splash content and isolate dust, particle, alcohol, blood, bacteria and virus invading in short time. 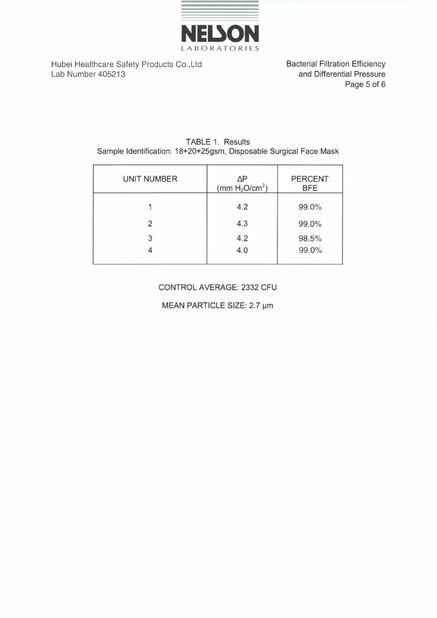 1)Medical Disposable Nonwoven Coverall also can be produced per customer's sample or specification. 2)Medical Disposable Nonwoven Coverall are Very popular wear for medical or healthcare area.